Events that celebrate a special occasion are always unique. Clients want to be able to share that special day with their colleagues, family, and friends. 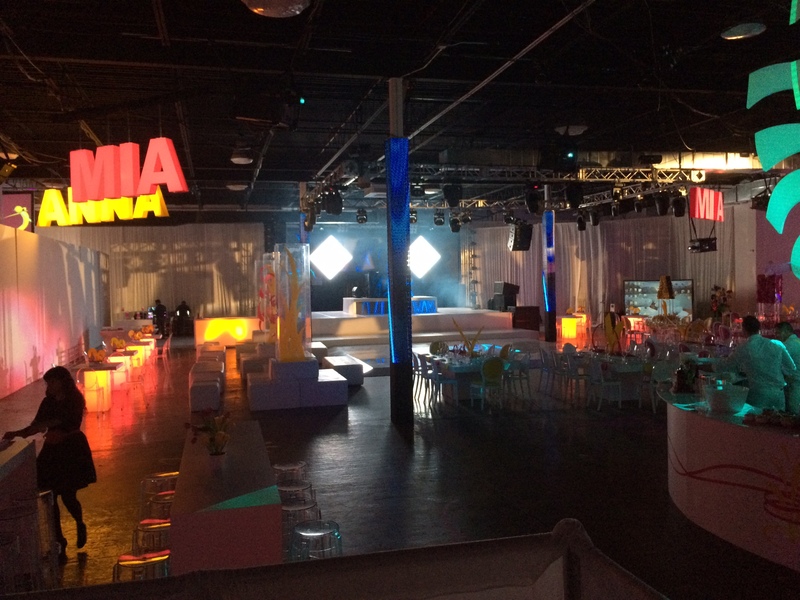 In order to create an event that is memorable for a lifetime, it is imperative that the client’s vision is understood. The goal is always to use that vision as the foundation for the imaginative and creative process provided when executing the event. Factors like specific décor & lighting are to be arranged in a manner that represents the client’s taste and style as well as sets the mood for the occasion. 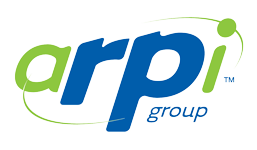 As a Full production company, Arpi Group is proud to partner up with the best Event Planners in the industry. 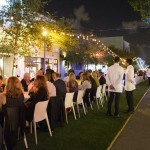 During this particular project we were contacted by one of the best event planners in the South Florida area, NEvents. The event was a special one being that it was a double celebration, 2 young girls celebrating a B’not Mitzvah. The event planner shared their goals with us and together we prepared to develop a technical strategy to make the evening a very special one. The venue, The Dezer Museum, provides over 50,000 square feet of space for an event. This project was to have an outside as well as an inside setting thus creating the need for two different scenic designs. The venue was closely surveyed in order to create the necessary drawings, plots, and renderings used in designing the specifics of the event. 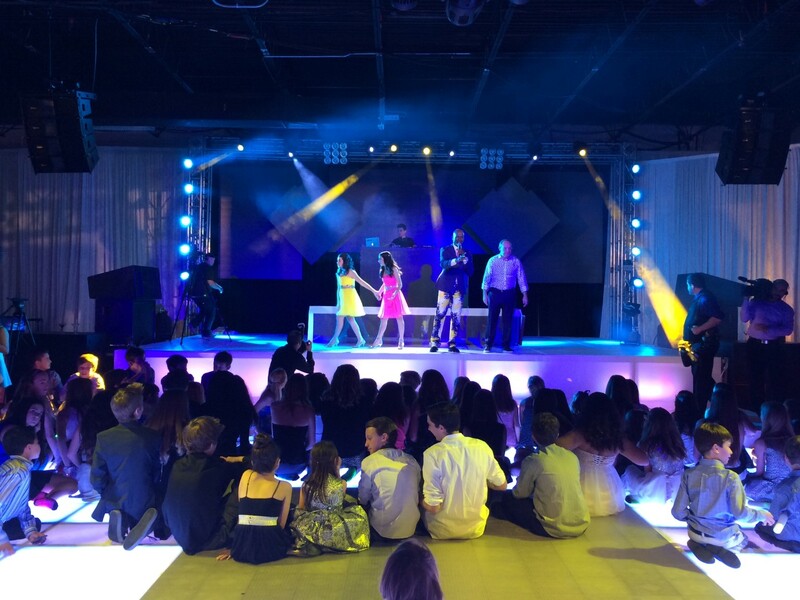 Technical goals included executing 15,000 square feet of turf, a cocktail area in a parking lot, state of the art video imaging on walls, and a concert stage equipped with LED Screens, Lighting, Audio, and Video for performances. With a limited amount of time available for setup, proper implementation was key. 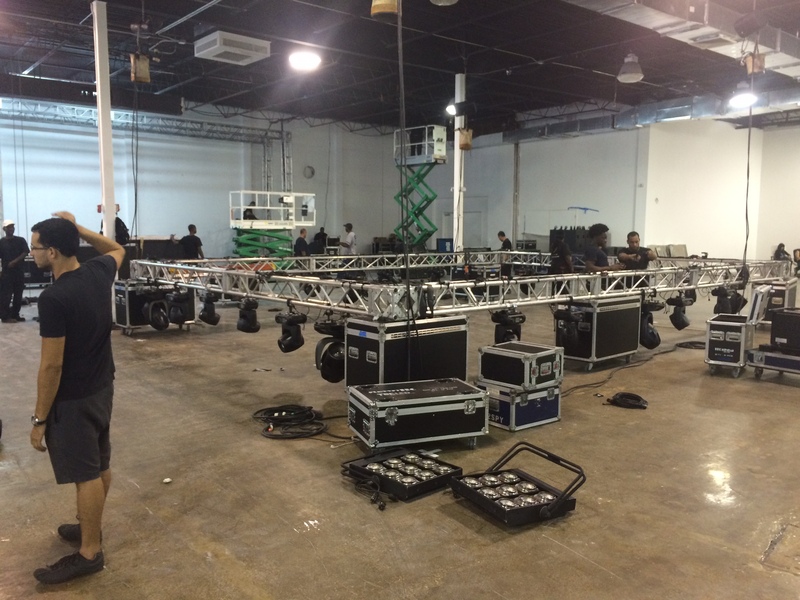 Our team of technicians worked around the clock completing each project. Procedural steps were taken to ensure that factors like proper power accessibility and equipment programming were working before Showtime. Upon completion of all projects it was safe to say that this venture was an astounding one. The scenic designs, the décor, the technical equipment, and the staff of the event created a visually impressive combination. The smile on the client’s face was representative of the hard work put into the planning and execution of this event. 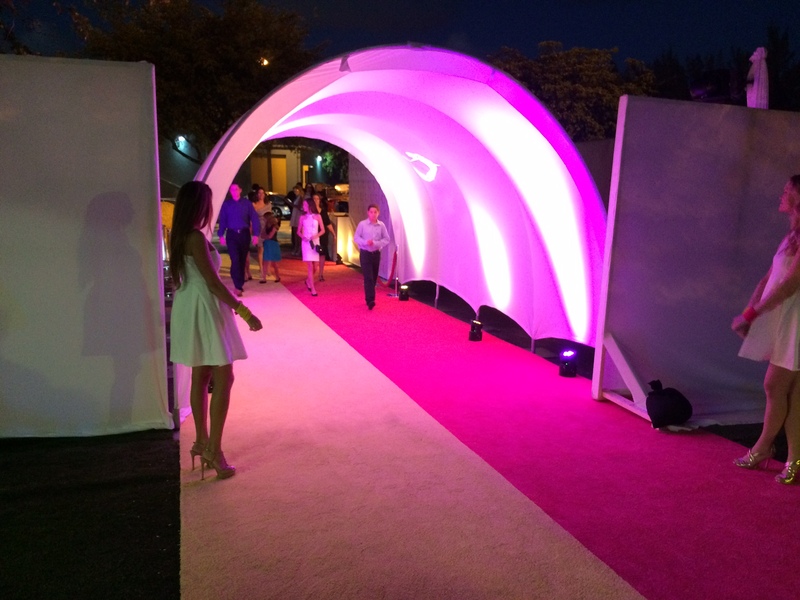 Arpi Group takes great PRIDE in providing creative solutions for your event’s SUCCESS.